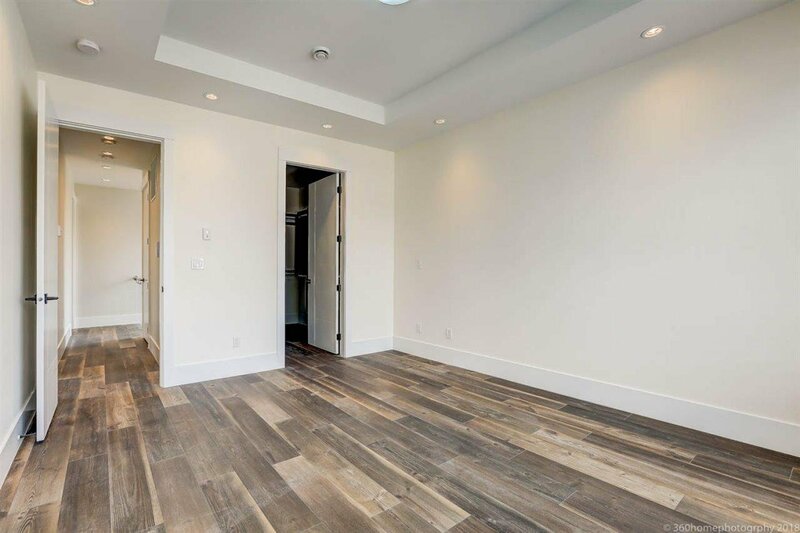 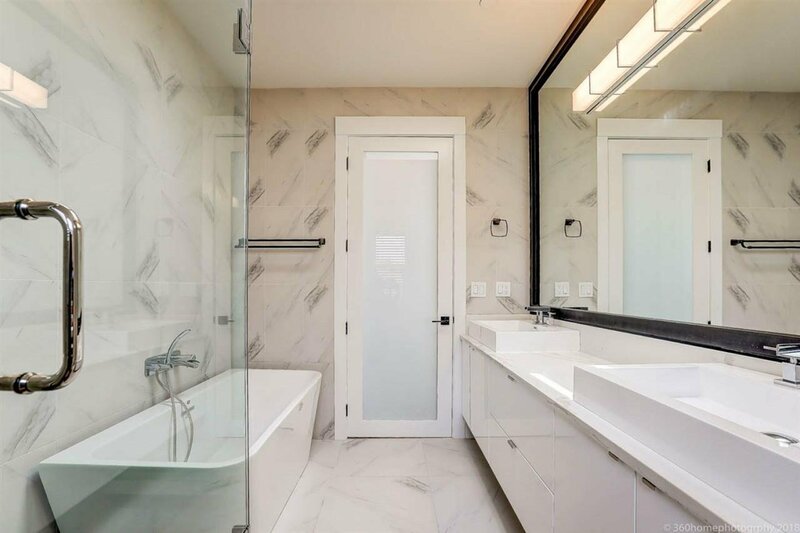 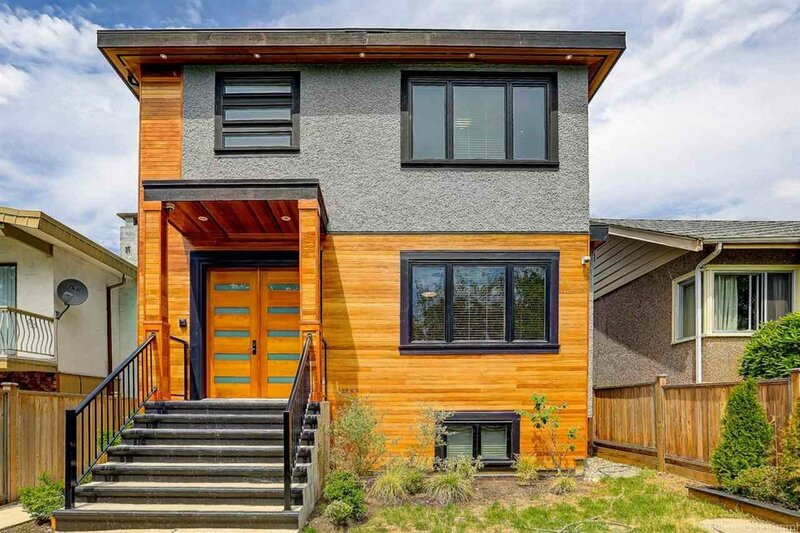 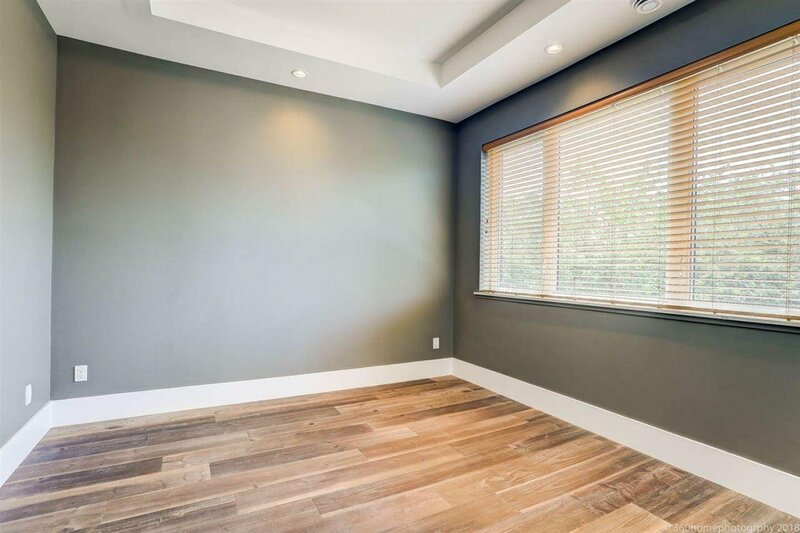 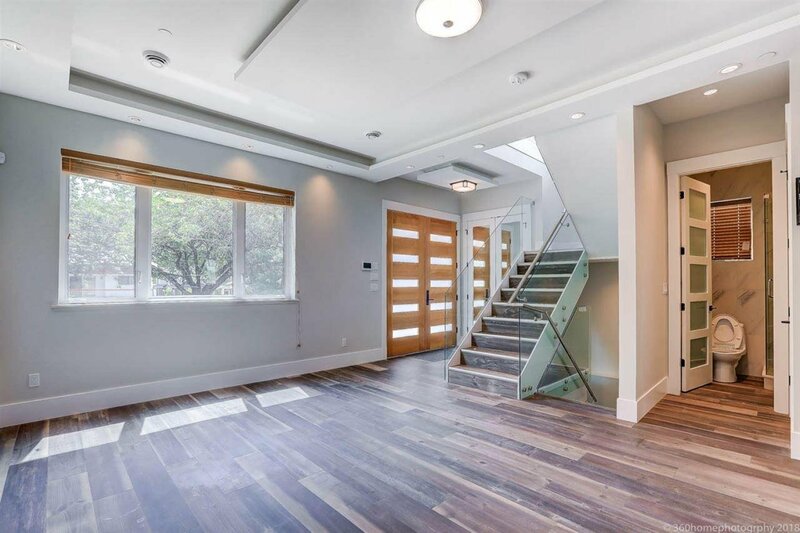 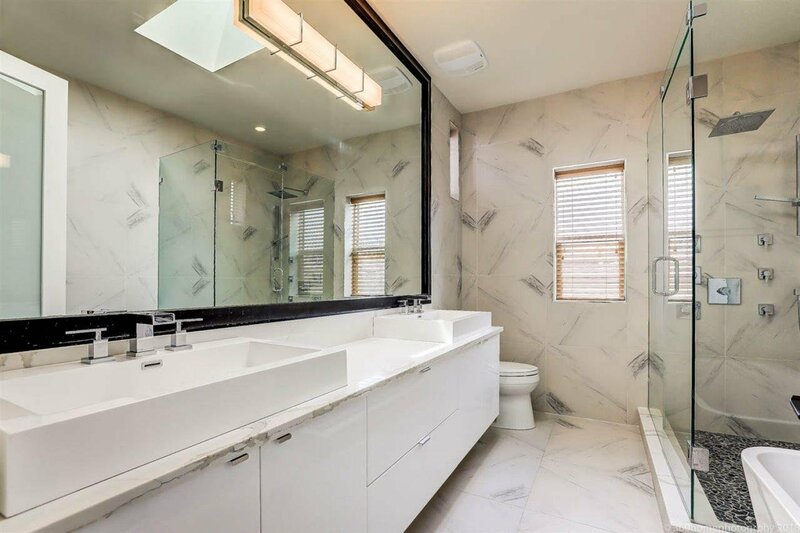 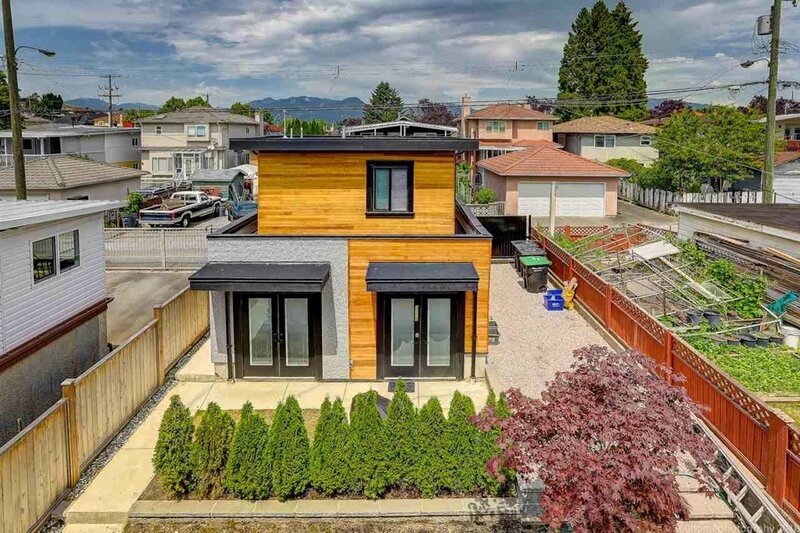 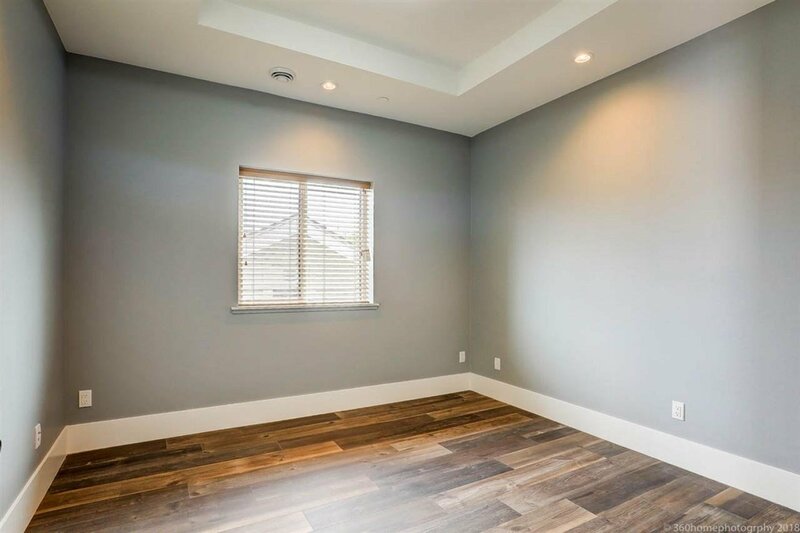 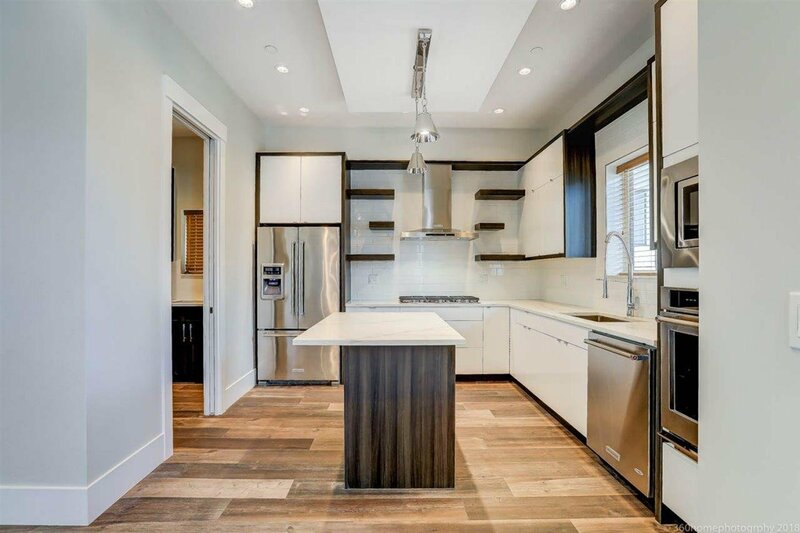 This 3 level quality custom built family home with 643 sf laneway house is exceptional, offering a great floor plan with legal suites as mortgage helpers. 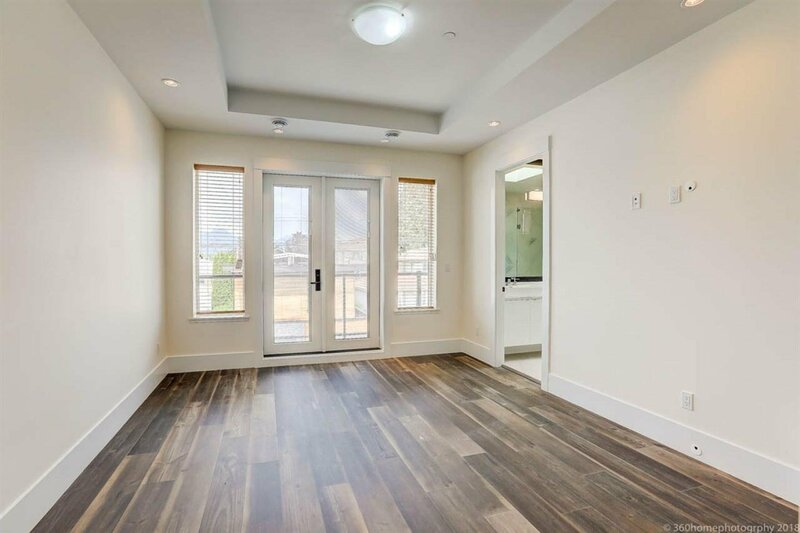 Situated in prime Renfrew area, this new home has lovely North mountain views. 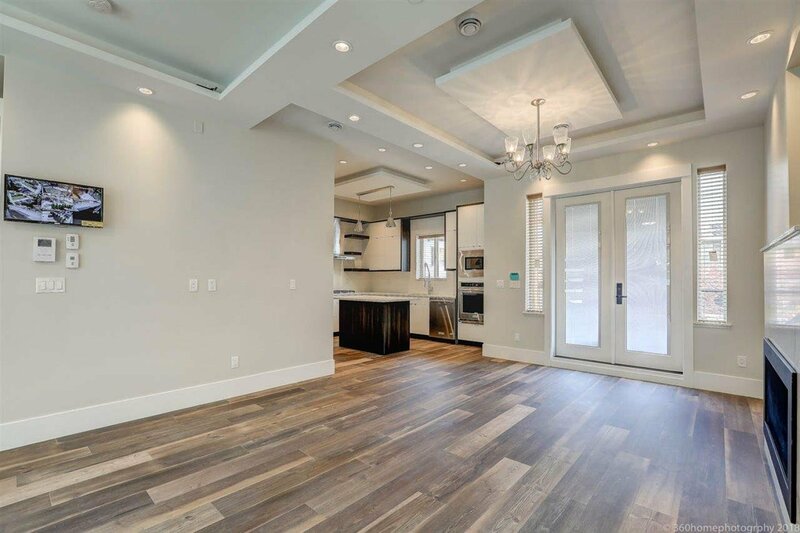 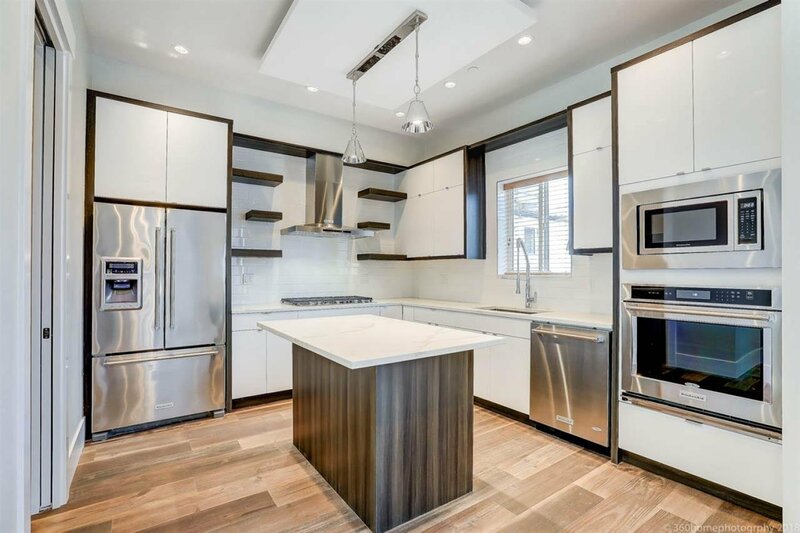 Main floor featured with spacious open concept family, living & dining rooms, a fabulous kitchen and wok kitchen. 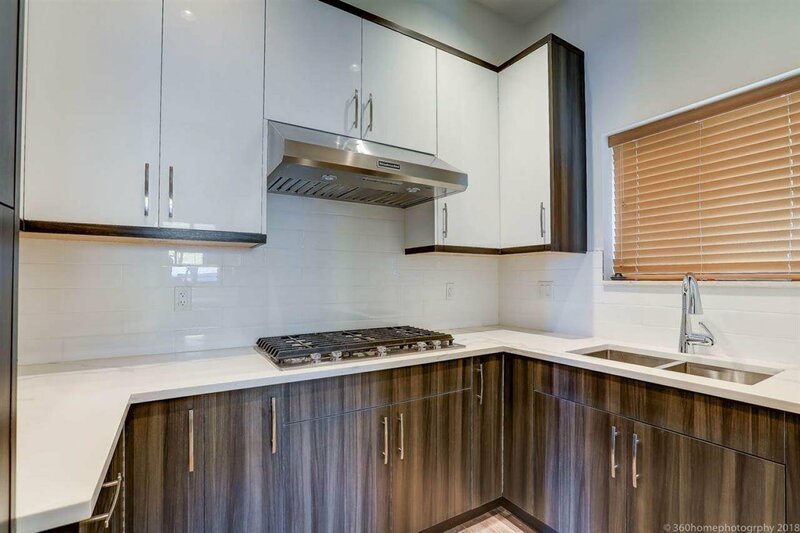 Upstairs – spacious 3 bedrooms each with ensuite, the master bedroom with own private balcony. 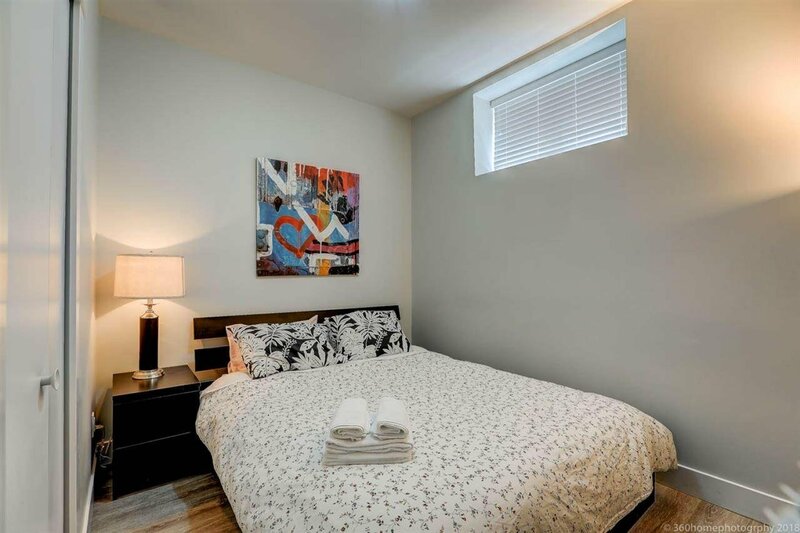 Basement level with 9ft ceiling – a legal 2 bdrm suite & another side with 1 bedroom suite is good for in-laws. 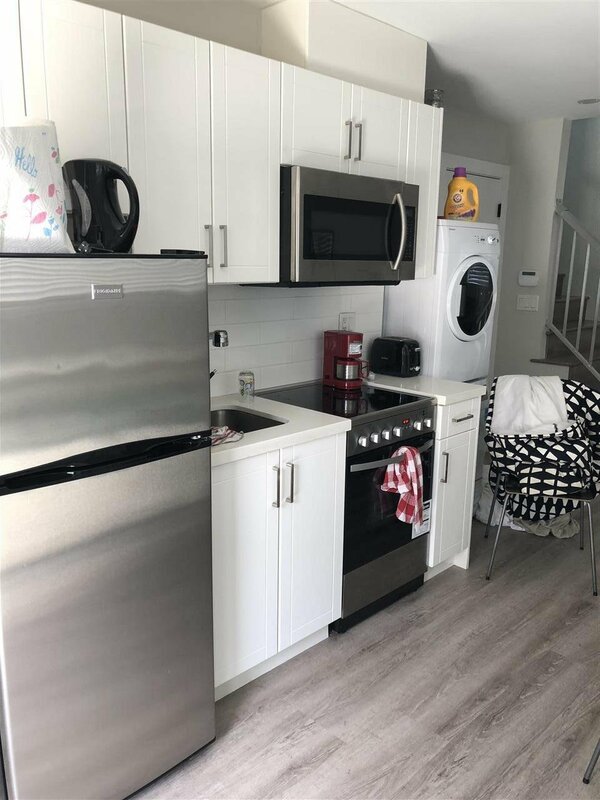 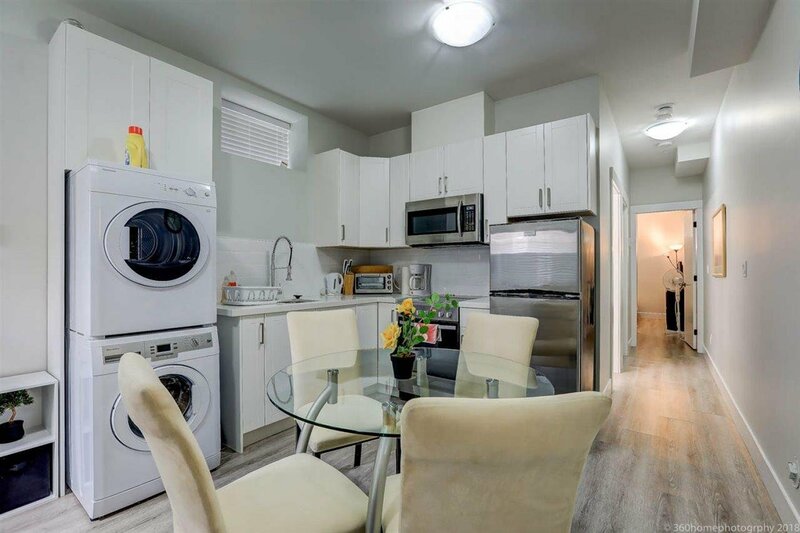 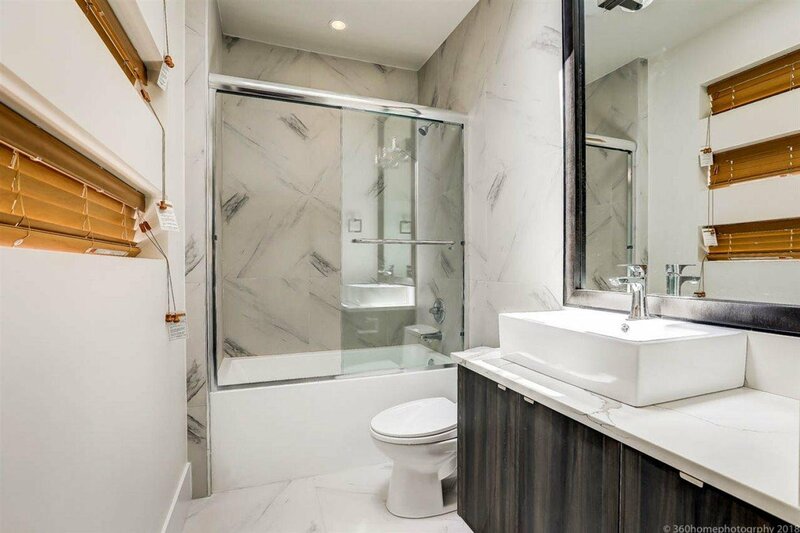 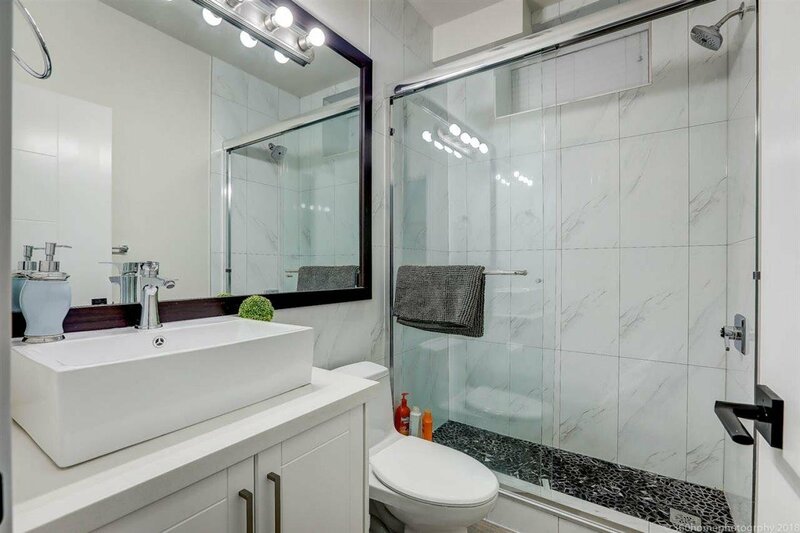 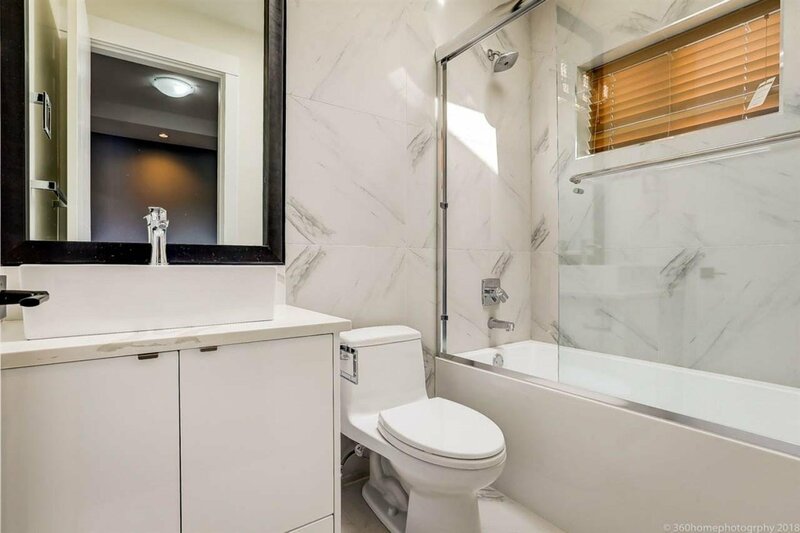 Walking distance to Skytrain and public transits.